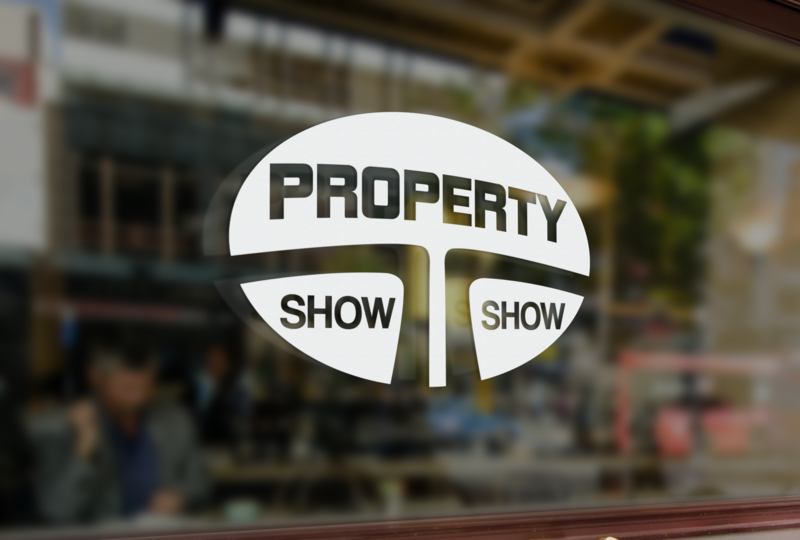 Marketing of Properties Up to Multi-Billion Dollars. 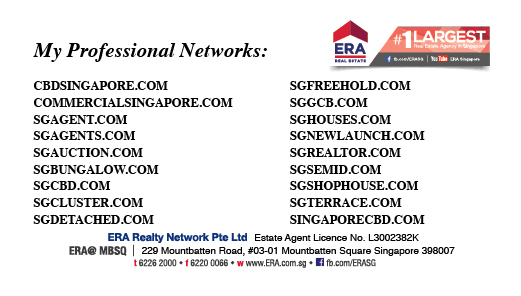 SGAGENT.com & SGREALTOR.com established branding agent services for Singapore Property Transactions. Singapore Business Club & SG Car Club Official Partner for their Entire Property Services - Different From The Competition Based On Our Background, Reputation and Local Expertise. 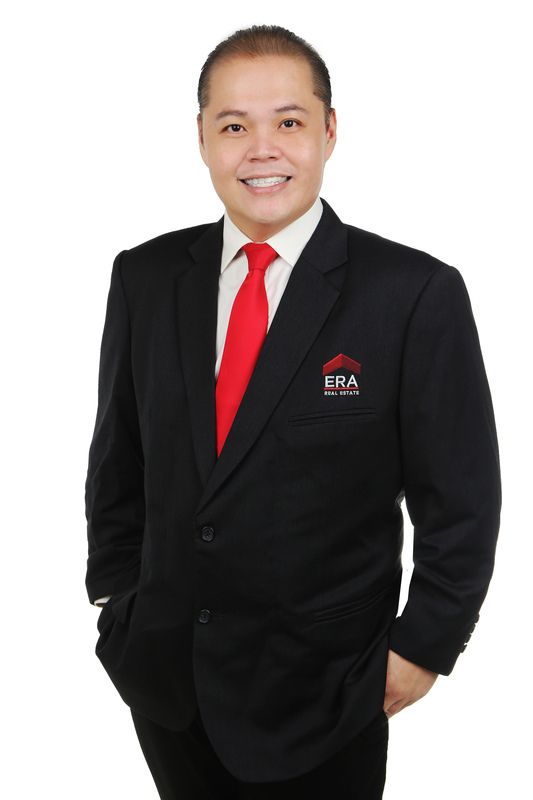 We Have Modernized “SG AGENT” BRAND To Be The Licensed Professional Estate Agent Performing Estate Agency Works For Singapore Properties. Strive to provide the most accurate and essential information of new developments and upcoming projects. 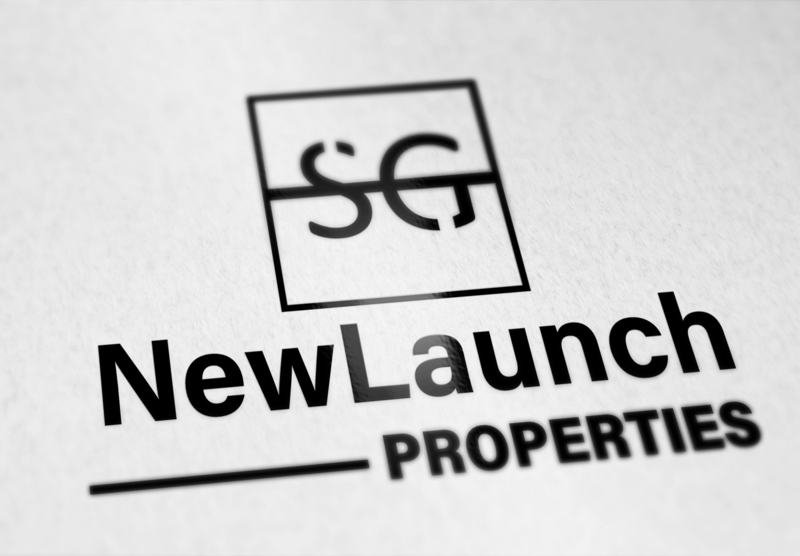 Our Real Estate Professional image with SG Brand Mark is to have a “unified” brand that can be used across all campaigns to market Singapore properties – whether to residential sector or businesses sector. SG AGENT - Onassis Gan CEO of Incomecare Group is one of the earliest adoptor in property sector, and invest In Digital Marketing. Managing SingaporeBusinessClub.com and SGCarClub.com for Singapore Most Exclusive Selected Members. We have established strong presence at Singapore Central Business District physically with online marketing at SGCBD.com. SingaporeCBD.com and etc websites related to Singapore Central Business District topics. 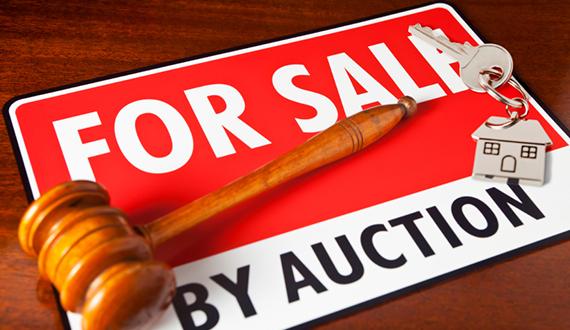 [Buy, Sell, Offer Property] Let Onassis Gan International Award Realtor, PropertyShow.com Founder – Trusted Original Brand SGAgent.com & SGRealtor.com Experiences International Multi-Billion Dollars Dealing n Marketing to handle your Properties.